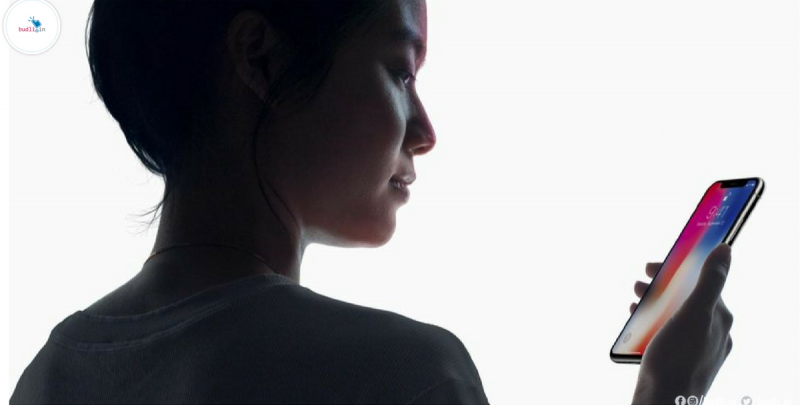 Apple’s iPhone X has put forward their face ID technology which allows the user to unlock their device just by giving it a little attention. This was a really interesting feature which people around the world were excited to try until a lot of users complained about their device being unlocked by others. This raised a question on Apple’s standards, which are always on point to the user’s expectations. In this post, I will be listing a few cases in which the iPhone X face ID failed. We all are much aware of the device not being able to differentiate between identical twins. Moreover, Apple has also confirmed that the face ID fails to work for identical twins and children below the age of 13 because their distinct facial features may not have been fully developed. The device uses the bone structure of the face and for identical twins the bone structure is exactly the same, this is the reason the face ID fails for twins. Here we have a case of two brothers, the brother who setup face ID in the first place demonstrated the feature working properly for him. Next, the other sibling tries to unlock the iPhone X without wearing glasses. Face ID fails to recognize his face, just like anyone would expect. When the second sibling puts on glasses which look similar to his brother’s, the face ID unlocks the device perfectly. This happens when you type the password and enter the device when it rejects your face. By doing this for a couple of times the device accepts the new face even without the face ID setup. This is a serious issue because any random person with a little similarity to your face could unlock your iPhone X. Though Apple has pointed out that iPhone X will be able to identify a real face and a mask, is was proved wrong by researchers by using 3D masks. In this process, your face will be tracked and then it would be used to make a 3D projection. The 3D projection will exactly look like the structure of your face and so the iPhone X will not be able to differentiate between a mask and a real face. Apple has already mentioned that members belonging to the same family are more likely to have similar features so they would be able to unlock the device without authentication. In this case, mom and son having a lot of age difference and very much dissimilar to human eye were able to unlock the same device. The child did not know the password but was able to unlock his mom’s iPhone through his face. This complaint was filed by the father of the child mentioning that the mom and son’s faces had differences in their bone structures as well. As we all know after the launch of the iPhone X its face ID was tried and tested by customers all over the world and the device was also said to be racist when it could not identify the difference between people in China as they looked similar. A customer’s iPhone X in China was unlocked by her colleague who was not related to her in any way. This shows any random person in China can unlock other’s iPhone X. There are many other cases in which iPhone X was proven faulty of its expectations with the face ID. So you may now think of whether or not to invest your money in this device. Think no more and just check out budli.in, which is the best platform for refurbished electronic devices. We at budli are sure to match you with your perfect device. We have a very vast collection of electronic gadgets from smartphones to laptops to desktops and we will ensure that you find the device which suits your specifications and budget. Spend smart only in budli.in.